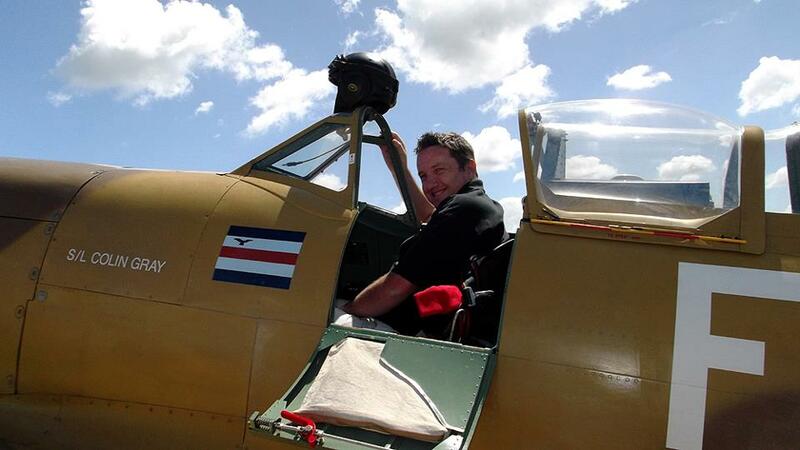 Hi this is a plea for any information regarding the fund raising and building of the first hangar to house the Lancaster at Meola road, Auckland. I want to log and record this for histories sake. I already have some information from Colin Woonton(deceased) who I believe was a major motivator in getting this project off the ground. 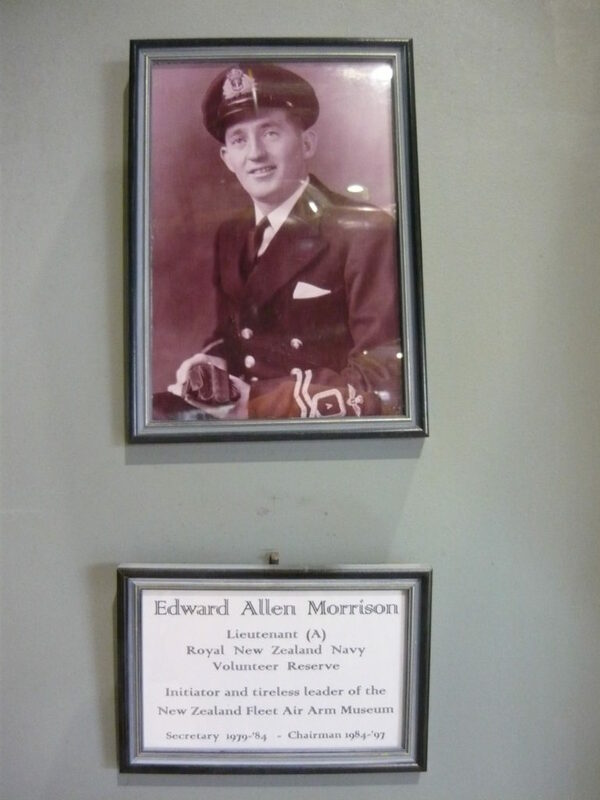 He did serve in 75Sq 44/45 hence his interest in the Lancaster. I also believe he paid for personally the architectural drawings of the hangar which still exist today in the family. He was CEO of HJ Asmuss steel who also provided materials towards this project along with other companies. My understanding is these two gentlemen had a very big part in raising the money alongside the New Zealand Bomber Command Association. These photos and plaques used to be on the wall in the hangar before it was revamped a couple of years ago, I snapped these there in December 2009. 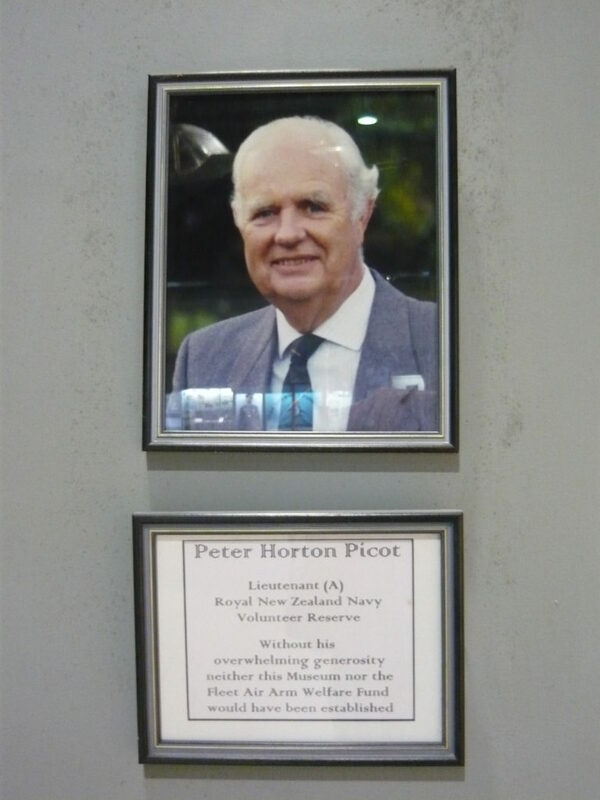 And I was told by other Fleet Air Arm veterans that Peter Picot in particular gave a huge amount of money toward the hangar's construction.